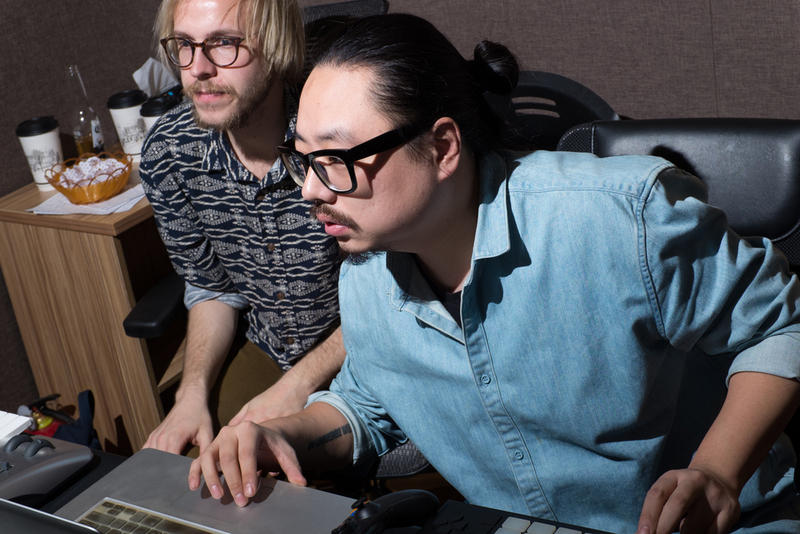 NOxCN:Music by Design is a collaboration series putting Nordic musicians/producers with their Chinese counterparts together in Shanghai recording studios to work on creating songs. These sessions are then bookend-ed by showcase tours of China. The First Edition in 2015 brought over Postiljonen, Siv Jakobsen, Einar Stray, Unge Ferrari and Pandreas pairing them with Running Blue, PETECHEN, Lin Di and Han Han for some quality studio time. Check out what was created in the music section....the BOOK AND VINYL have finally been completed and we are planning a release party for later in October!